Ywar Lae St,(SC1-001497) For Sale Condo at Thingangyun Tsp. 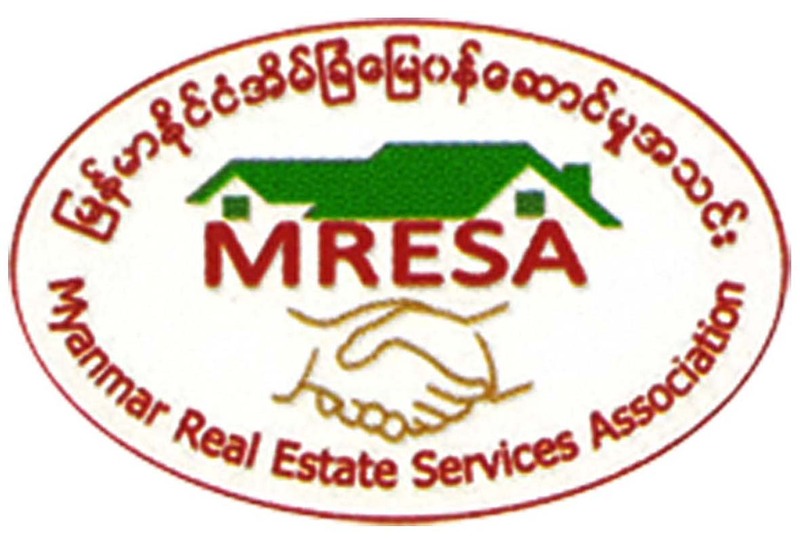 Thingangyun (သကၤန္းကြ်န္း) - Soneseeyar "Ko Latt" Real Estate Co., Ltd..
» Ywar Lae St,(SC1-001497) For Sale Condo at Thingangyun Tsp. Ywar Lae St,(SC1-001497) For Sale Condo at Thingangyun Tsp. 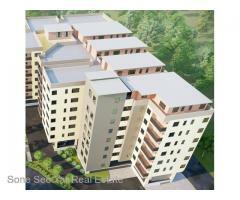 Ywar Lae St,(SC2-001496) For Pre Sale Condo at Thingangyun Tsp. 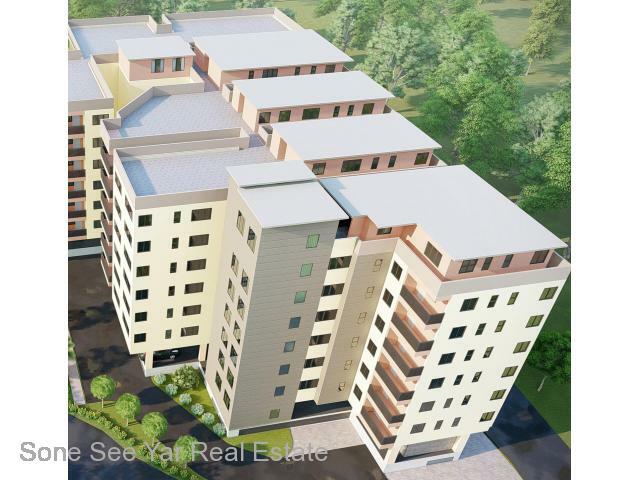 Ywar Lae St,(SC2-001495) For Pre Sale Condo at Thingangyun Tsp.